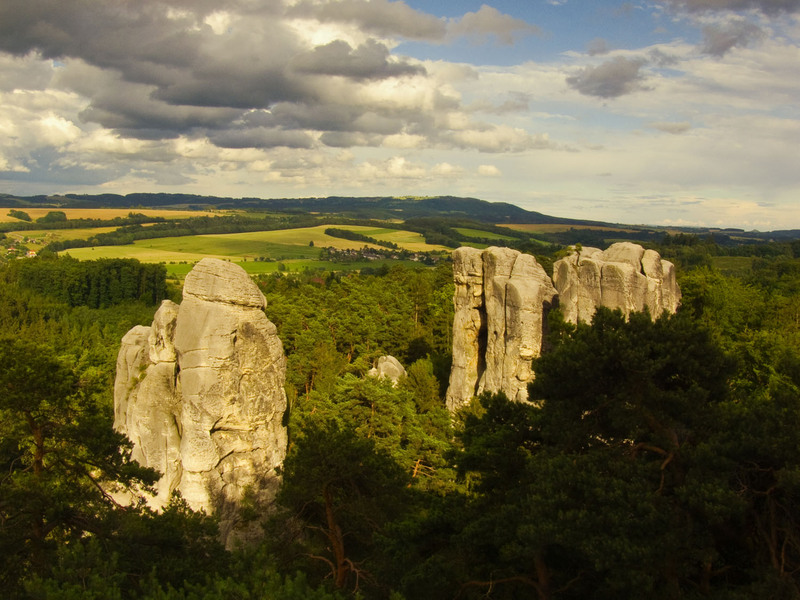 There are only a few places in Central Europe that can claim to be truly unique, and the Bohemian Paradise Nature Park is one of those places. 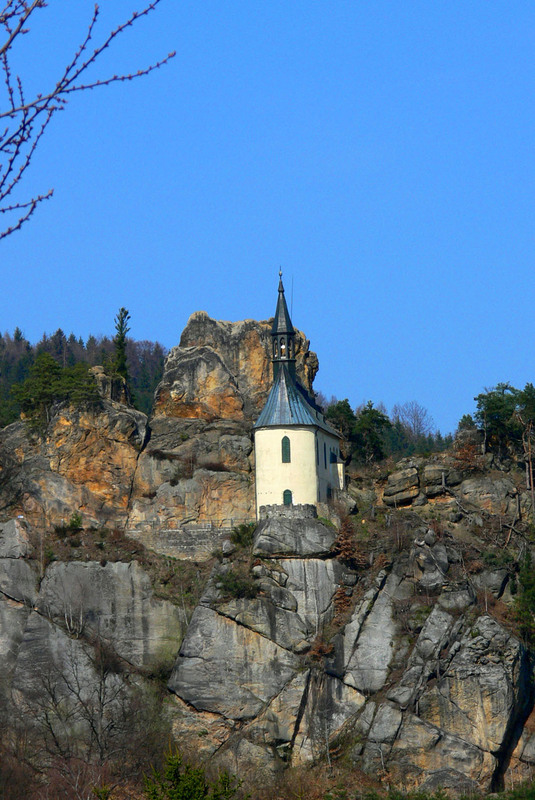 It has earned the right to such a title because of it‘s unique rock labyrinths, wooded valleys, bizarre sandstone formations, mazes of cool glens, and a remarkable collection of castles & chateauxes. 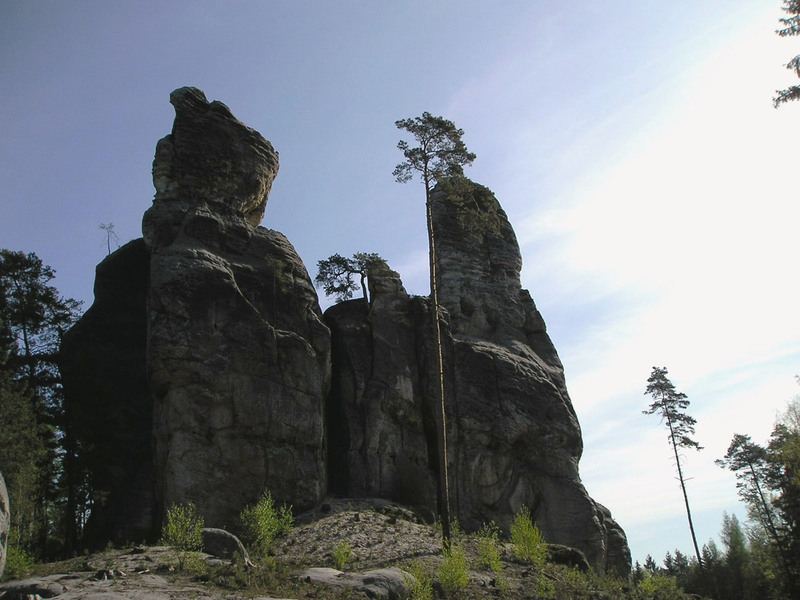 With a lot of area to explore, the Bohemian Paradise Nature Park has become a popular destination for outdoor enthusiasts and vacation tour operators. 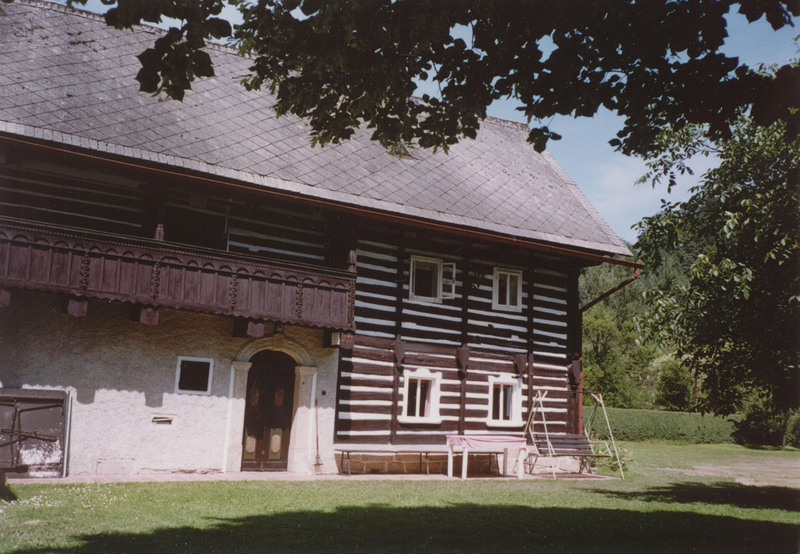 Apart from a full range of outdoor activities, one can also see observe centuries of old traditional glass and jewellery making techniques, historical sights, and interesting towns with entertainment and shopping centres. 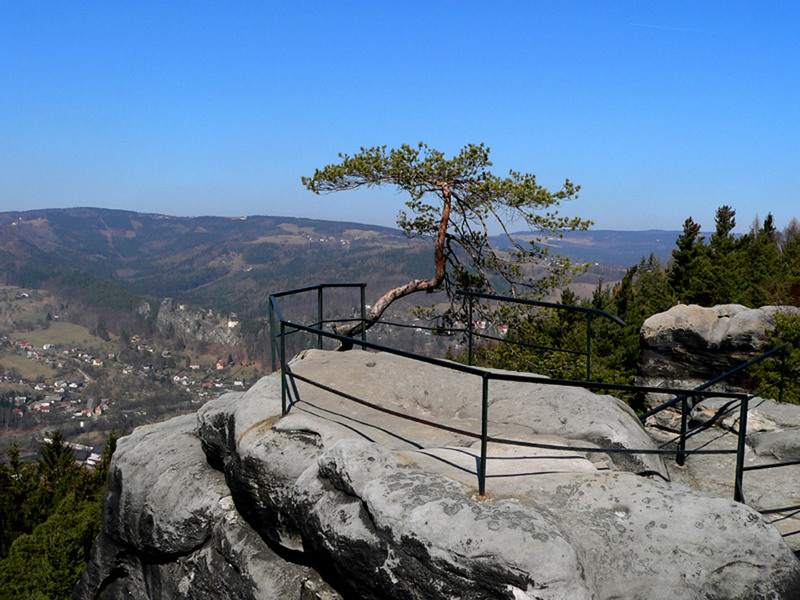 The Bohemian Paradise Nature Park (CH.K.O. 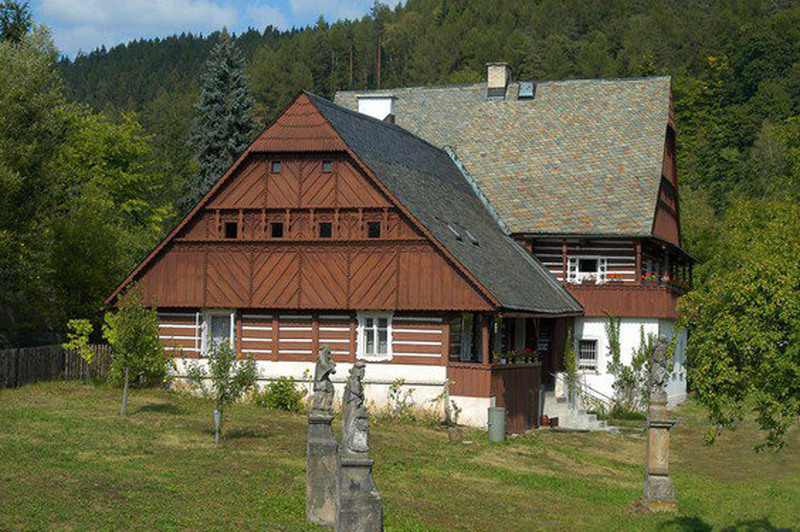 Český Ráj), is situated in the north-east part of the Czech Republic surrounded by the towns of Mladá Boleslav, Jičín and Liberec. 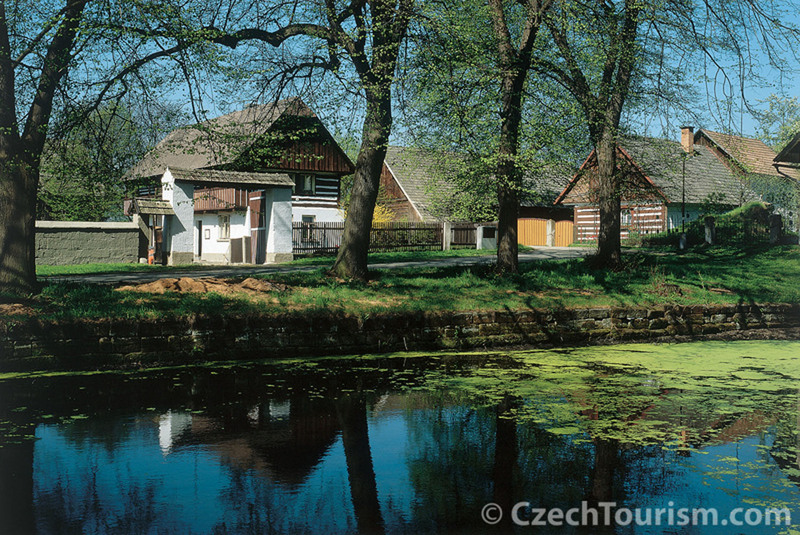 The main town in the park is Turnov, and it is the economic and cultural center of area. 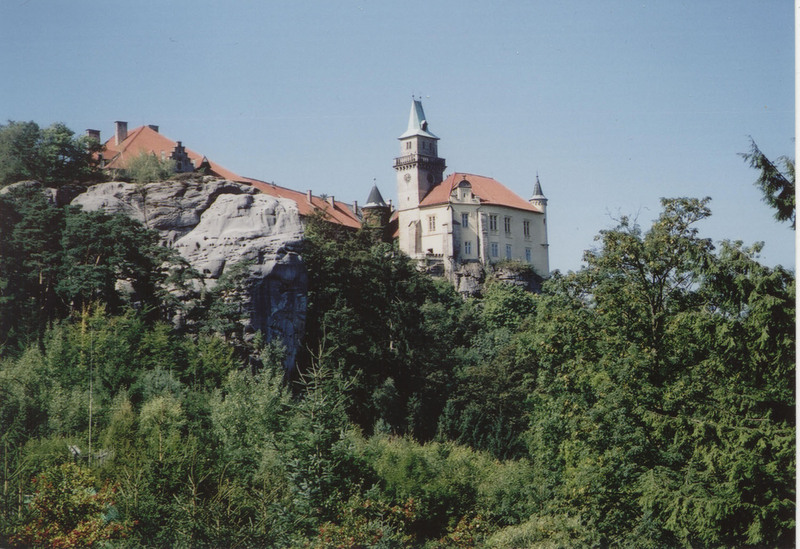 Now labelled as the the heart of Bohemian Paradise, Turnov is approximately a 60-minute drive from Prague. 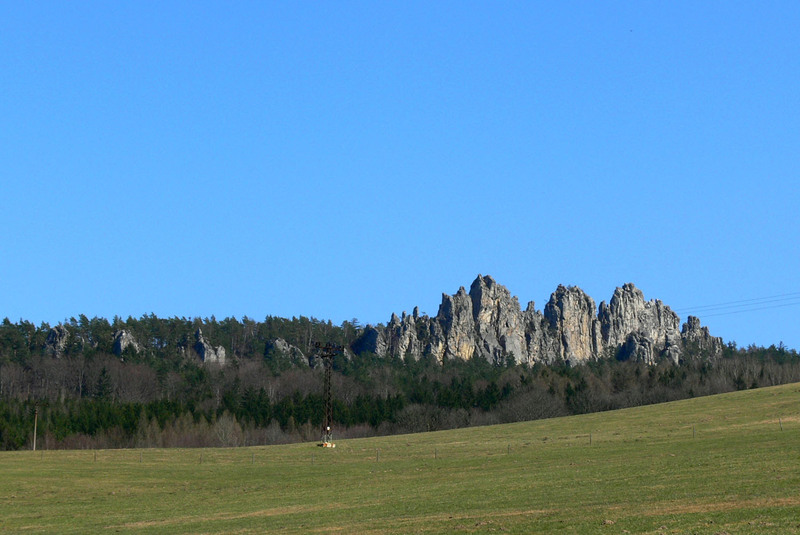 The extraordinary diversity of the landscape with it’s characteristic sandstone rock towns, fauna, and flora areas are the main reason for proclaming the region as the first protected area in the republic (1955). The people living in this area have been known for their excellent craftsmanship with glass and wood products. 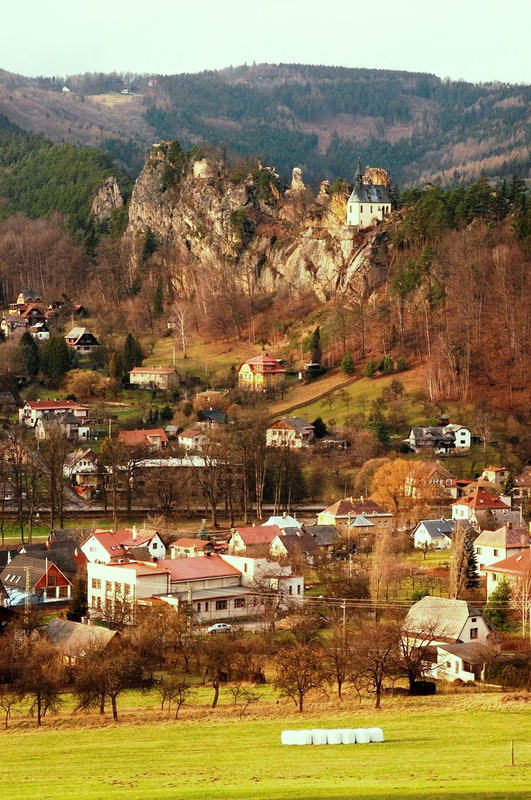 The glass products from the town of Zelezný Brod, wooden toys and moulds from the wood carvers of Semily, rusks produced in Lomnice nad Popelkou, as well as garnet jewels and precious stones made in Turnov became world renouned.